PPRO, a cross-border payment specialist, has officially been granted an e-money licence to operate in Luxembourg ahead of Britain’s departure from the European Union. 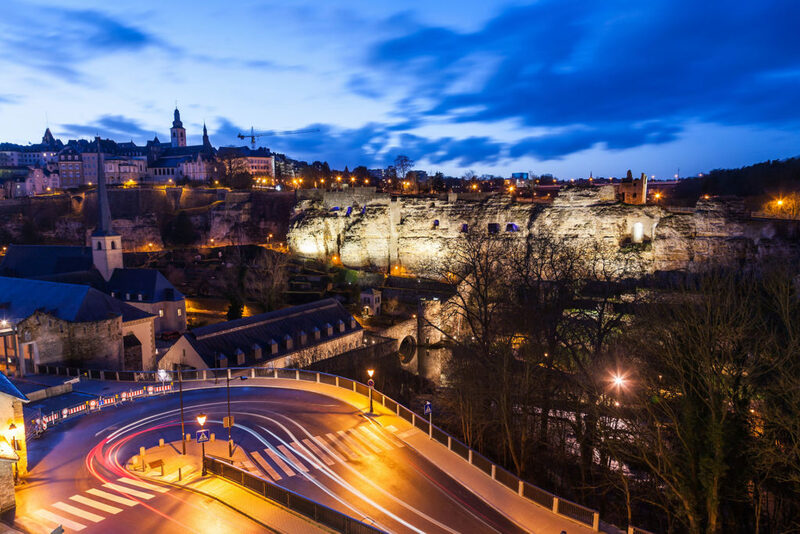 The licence has been granted to PPRO’s local entity PPRO SA, which will allow the payment specialist to move its headquarters to Luxembourg. Jack Ehlers, Director for Payment Partnerships at PPRO SA, who has overseen the licensing operation, said: “It was essential we secured this licence to continue operating in Europe, regardless of how Brexit now happens”. 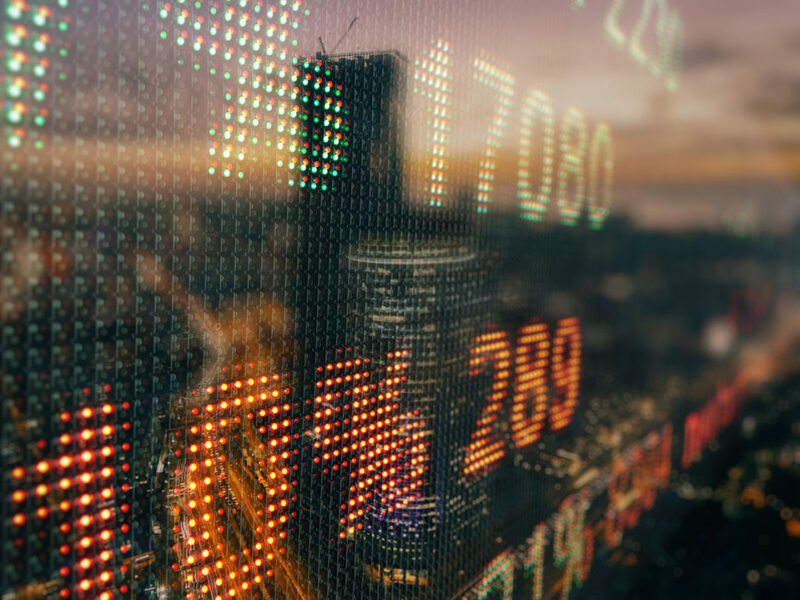 A list of criteria was drawn up for the choice to be made, which included a favorable legislative and international financial environment as well as a solid infrastructure. 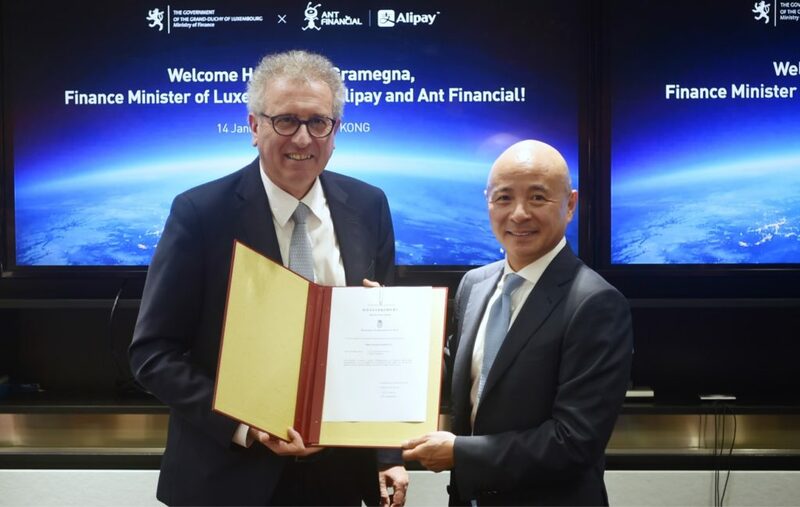 Luxembourg is an important EU hub for international payments companies such as Alipay, PingPong, PayPal, Ebay, Amazon Pay, Rakuten, Six Payment Services and Saxo Payments Banking Circle and is one of the only few triple A-rated countries in the EU.